I went a little mad in Zara last week, I ended up buying six dress now they are for my holidays so I don’t feel to bad. When I ordered them online, I was expecting that I would be sending maybe two back but I loved them all and can’t wait to wear them. The polka dot dress is my favorite, its very pretty woman. 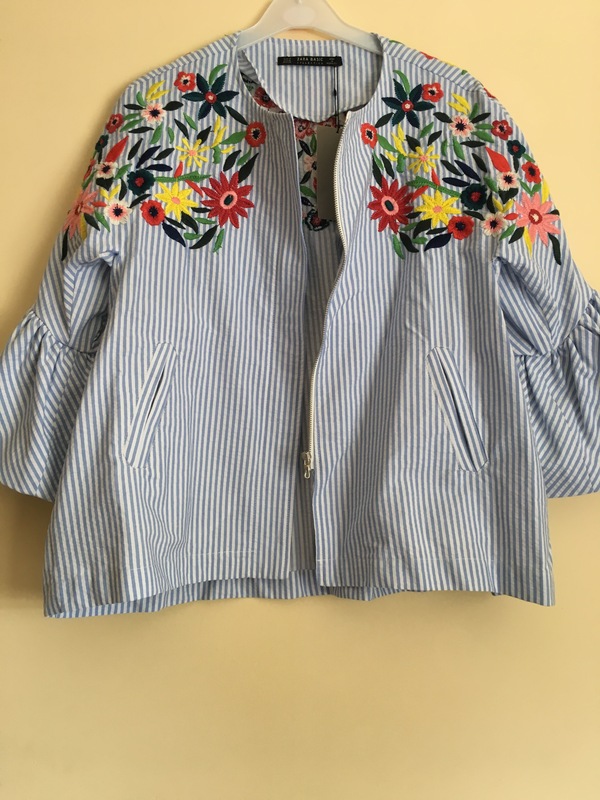 I am not a lover of summer fashion, I prefer winter clothes so I always get excited around this time of season when the winter clothes start coming back into shops and here are some of my favourites that are in my wishlist. Checked jacket €79.95 click here to buy this will look amazing with jeans and statement t-shirt if you don’t want the matching trousers. Checked trousers €49.95 click here to buy . Biker jacket now I have this already in black but I do love this colour and its €89.95 click here to buy . I love pearls so of course I am going to pick a pearl jumper €29.95 click here to buy . Don’t forget before you shop in River Island to pick up a copy of Elle magazine for 25% off online and in store. Red Lace frill sleeve top €45 click here to buy also check the pound as this top is £35 so it is cheaper to buy in pounds. 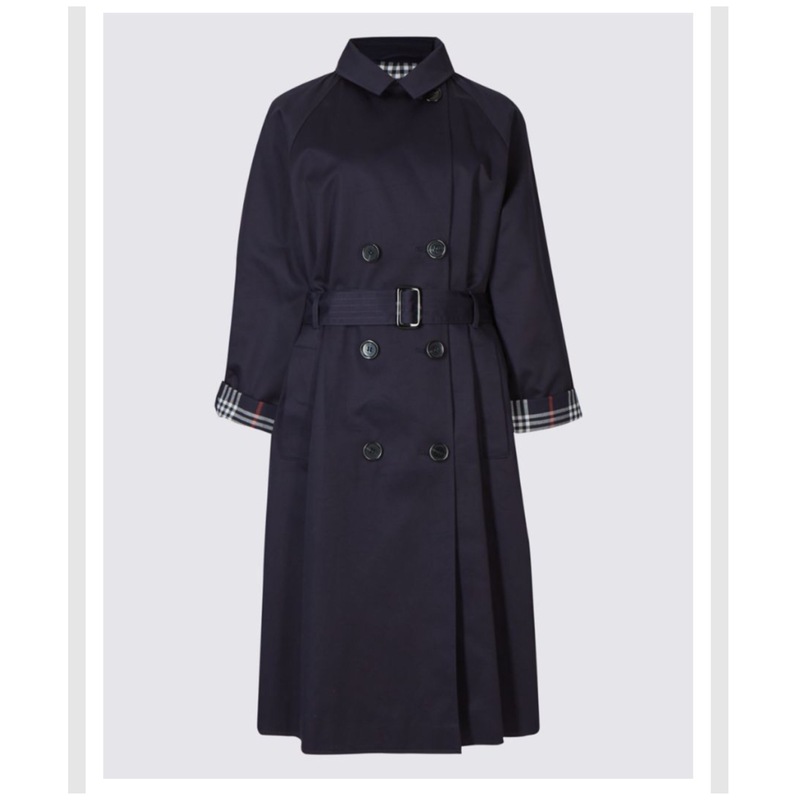 Black tweed coat, the detail on the sleeve is so pretty €113 click here to buy . White pussybow blouse, I am in love with this blouse and its €50.00 click here to buy . 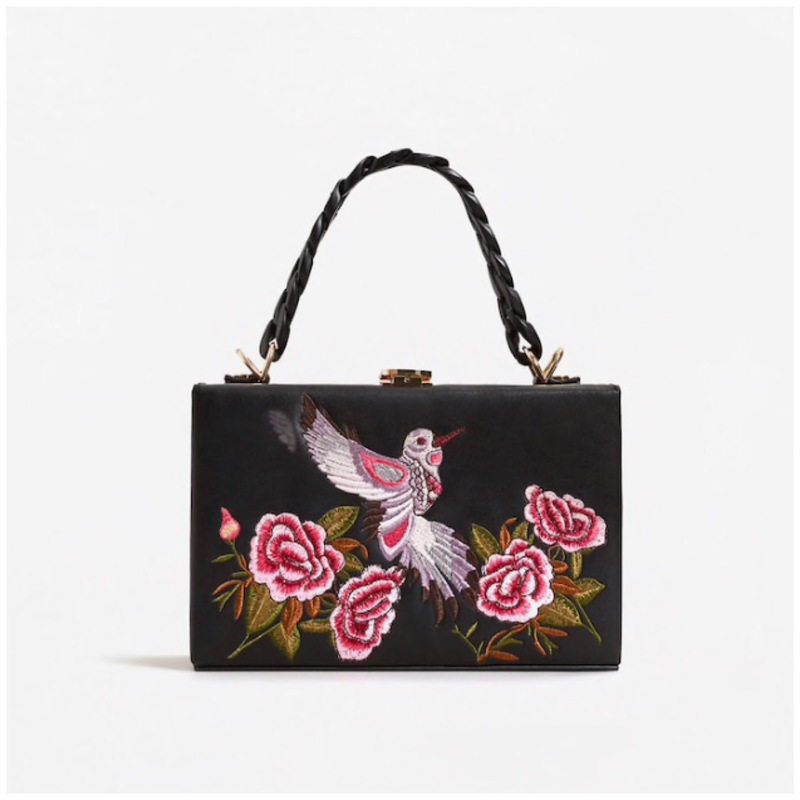 Embroidered bag €49.95 click here to buy. 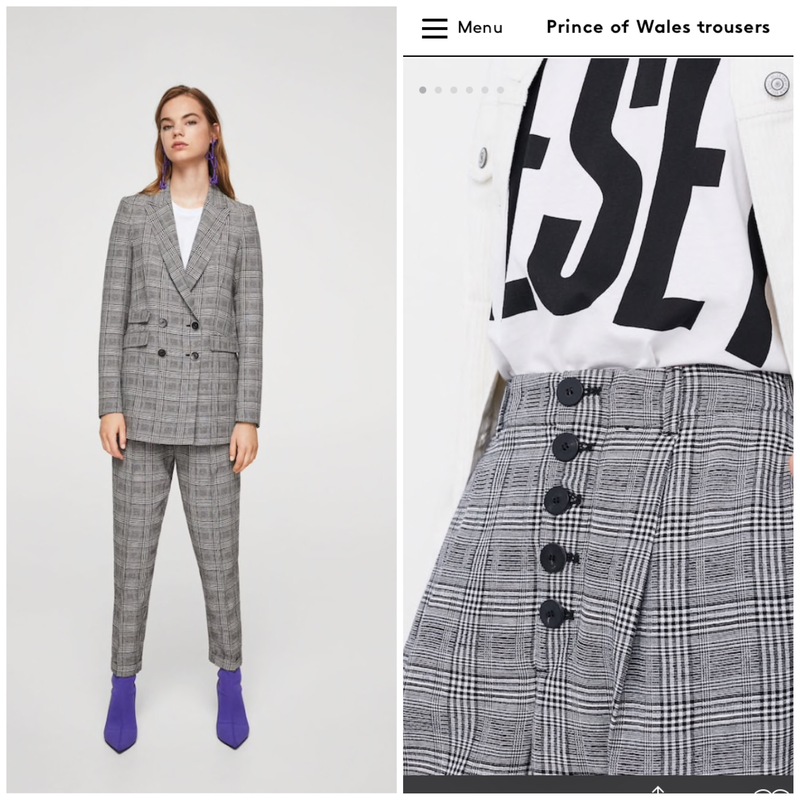 Zars Sale has started, sadly I can only window shop at the moment so here is what I am drooling over and wishing I had money to shop. If your heading to a festival this summer and our looking for something to keep you warm in the evening this jacket is perfect it was €59.95 now €39.99 click here to buy . Dying to see what everyone picked up in the sales. I spotted this jacket in Zara and I couldn’t say no. This jacket is perfect for an Irish summer and it’s priced at €49.95 Click here to buy. 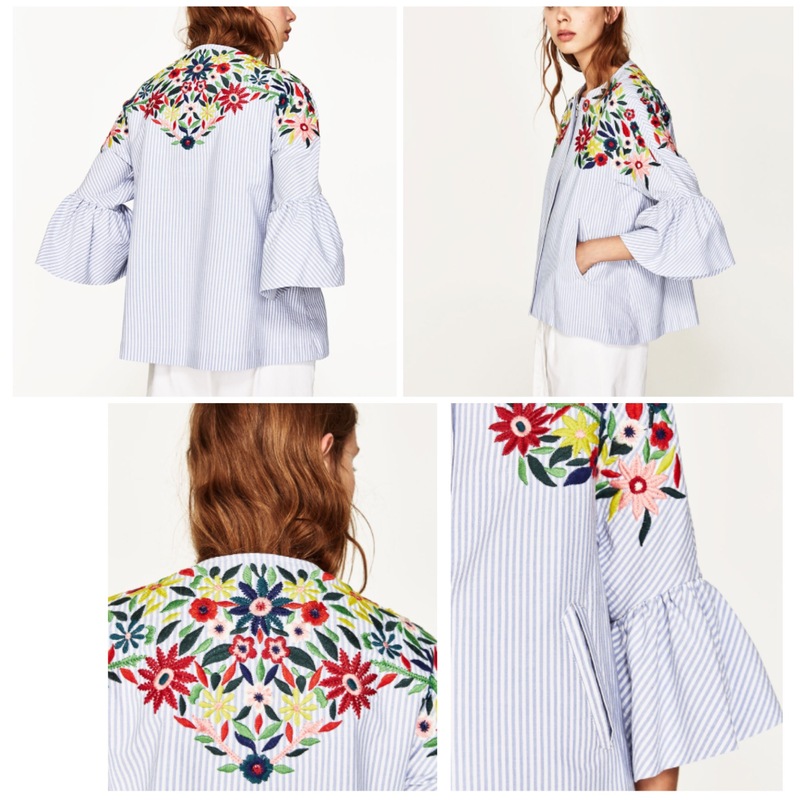 Style with jeans and a simple top as it’s all about the embroidered detail on the jacket. I have been meaning to do this blog post for weeks as I picked this all up in May on holidays in Portugal. Zara isn’t really a shop I go into but for some strange reason I loved it in Portugal. The first item i spotted was a bomber jacked, I know I am obessed by them and i love te two tone pink and grey this is €69.95 I think I paid €59.95 but i could be wrong.